Indo Board is proud to partner with Master Trainer Rocky Snyder to offer our Continuing Education Workshopin Santa Cruz, CA on July 23, 2011. Rocky is a Certified Strength & Conditioning Specialist, NSCA-Certified Personal Trainer and a TPI Certified Golf Fitness Instructor and has a bachelor’s degree from the University of Massachusetts at Amherst. Rocky is also a club coach with USA Weightlifting and studied Muscle Balance & Function Development from 1993-1998. 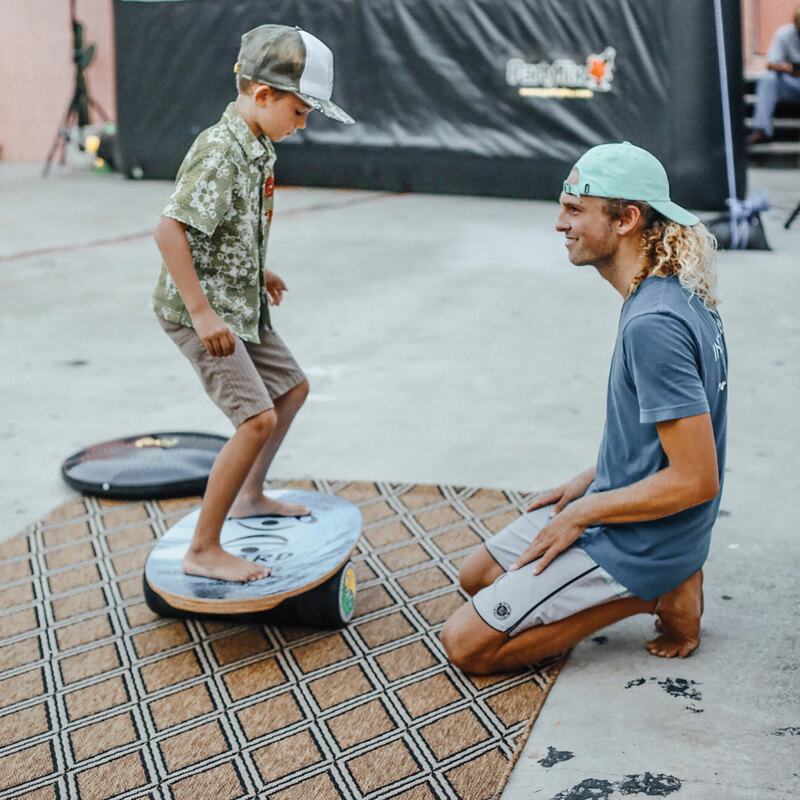 Rocky has over a decade of experience using the Indo Board as a training device with both professional athletes as well as clients of all backgrounds and fitness levels. He has also written three books on sports conditioning: Fit to Surf, Fit to Paddle, and Fit to Ski & Snowboard (McGraw-Hill, Inc.). Indo Board Team Rider, Bethany Hamilton’s inspiring story, Soul Surfer, is scheduled to be in theatres April 8, 2011. Bethany’s story caught world wide attention when she suffered from a brutal shark attack on October 31, 2003. The surfing community as a whole, is an extremely small one, and as a world family, we all prayed for her full recovery. The good vibes and hard work payed off as we exuberantly watched again Bethany doing what she loves so much: surfing. Here at Indo Board, we are stoked to have been a part of Bethany’s rehabilitation from the very beginning, and we are tickled pink to see her story coming soon to the big screen. In this photo: Fellow surfer and Indo Man, Hunter Joslin, explains to the eager young Bethany correct surfing posture. Top professional snowboarder Gretchen Bleiler performs a variety of snowboard-specific training exercises under the watchful eye of her trainer Brad Jones of b project. 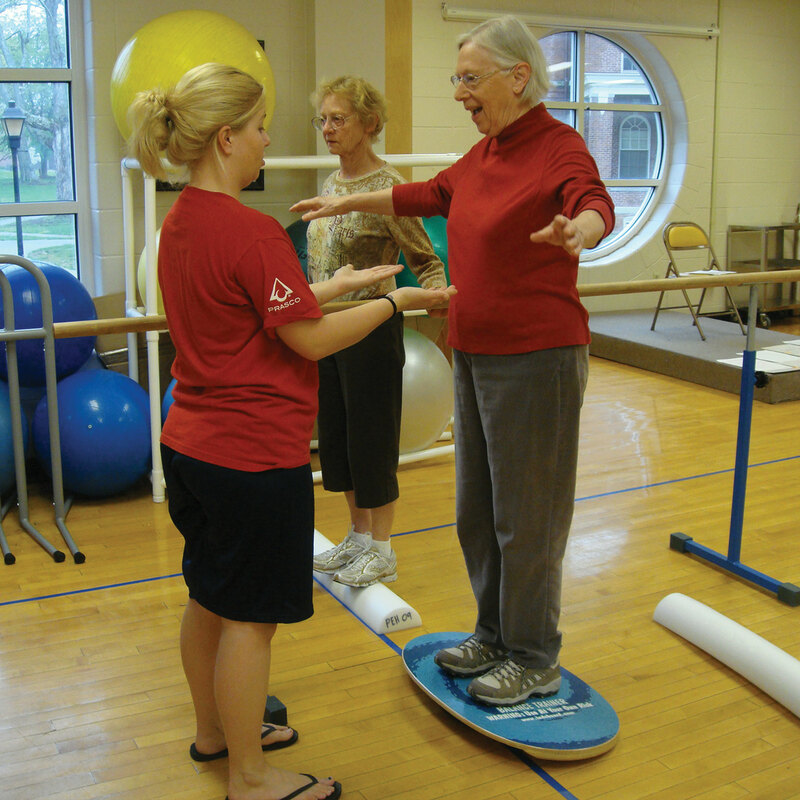 Gretchen used the Indo Board extensively this off-season to help her improve her stability, core strength and balance. In this video Gretchen uses the Indo Mini Pro deck, a snowboard-specific product along with the Gigante cushion and the Pro roller. 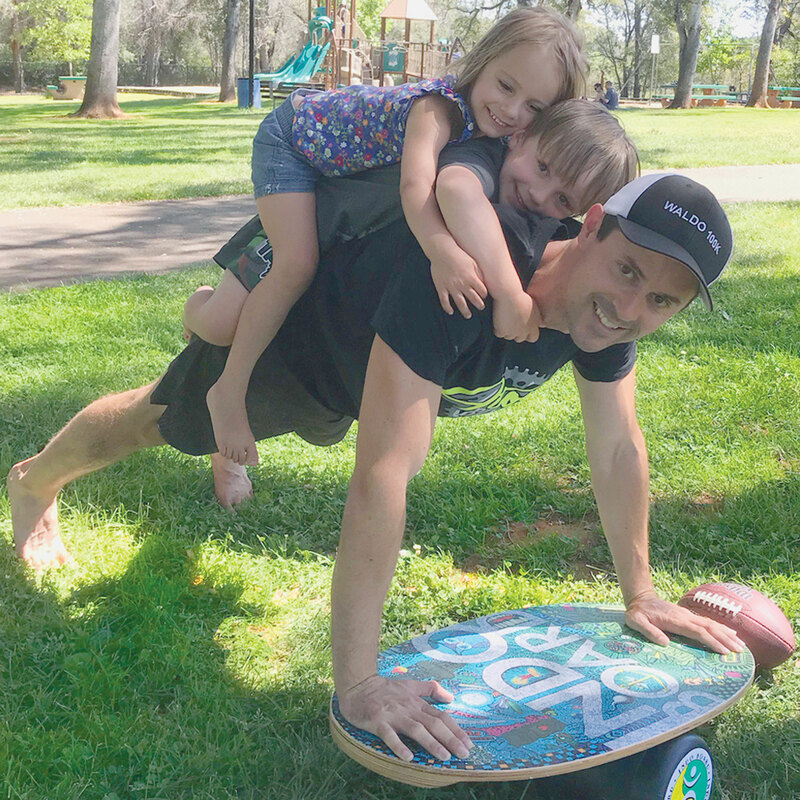 In this video, expert Paul Hiniker, certified with NASM, ACE, ISSA and efi Sports Medicine®, demonstrates effective Indo Board exercises that will train one’s kinetic chain stability, balance, agility and core strength.